Wandering New York Comic Con for interesting things to cover or pick up for Pete's Basement, I waited for something to jump out at me. As I passed by one particular table, Kevin Bieber, the co-creator of the unusual indie comic Man vs Rock, did just that. As he and co-creator Victor DeTroy enthusiastically act out the schpeal, I am completely enthralled at the peculiarity of it all. 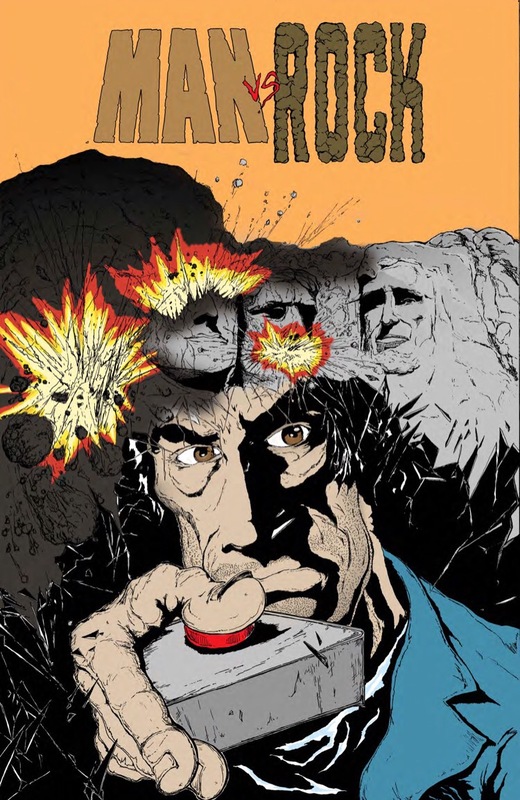 After all, it's a story about a crazy geologist named Buck Stone who has a theory that rocks are going to KILL US ALL! I asked Kevin how one comes up with such an idea and was told that you can do amazing things with a lot of bath salts and LSD. After reading some of Man vs Rock, I began to think that maybe he wasn't kidding. 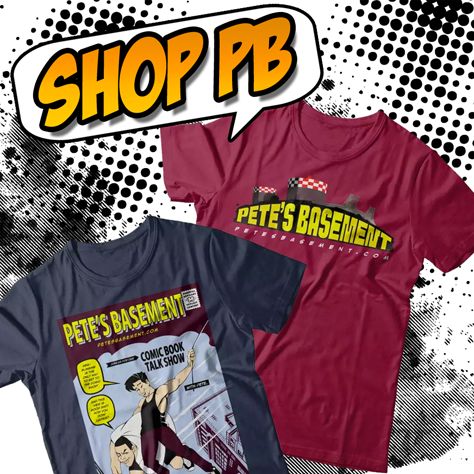 When Kevin and Victor set out to create this bizarre little gem, their goal was to make it as funny as possible. Man vs Rock is the kind of book that you will laugh at, but also shake your head in disbelief (in a good way) while wondering what these guys were on. Oh yeah, bath salts and LSD. Why does Buck Stone believe rocks are going to kill us all? If the whole idea has you curious, check out the introduction at New York Comic Con for yourself. Also from the creators of Man vs Rock comes two other amusing titles. 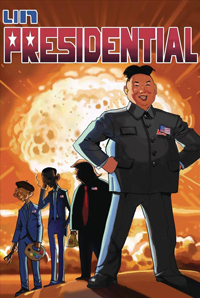 Distributed by Z2 Comics, it's being called the most controversial comic of 2017 and goes by the name of Unpresidential. "The President has gone missing, and America is holding a special election to replace him! But who has the charisma, sexiness, and compassion to lead the free world? Kim Jong Un, the fascist dictator of North Korea, of course!" 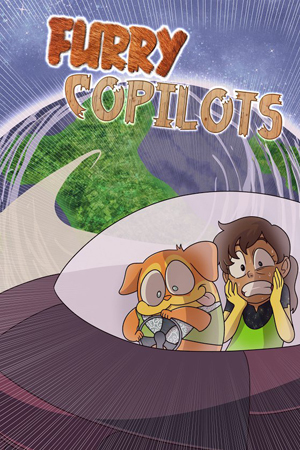 The other title they have available goes by the name of Furry Co-Pilots, and while also amusing, is an all-ages book. The story follows Tommie, a space explorer on her adventures through the final frontier. When a giant mutant coconut chews through parts of her ship, shes forced to crash land on a planet ruled by walking, talking dogs. It's a cute book where dogs adopt stray humans, and squirrels are evil enemies of the space pups.